Another good question asked by Korn/Ferry Briefings (see "What the h#ll is bitcoin?"). 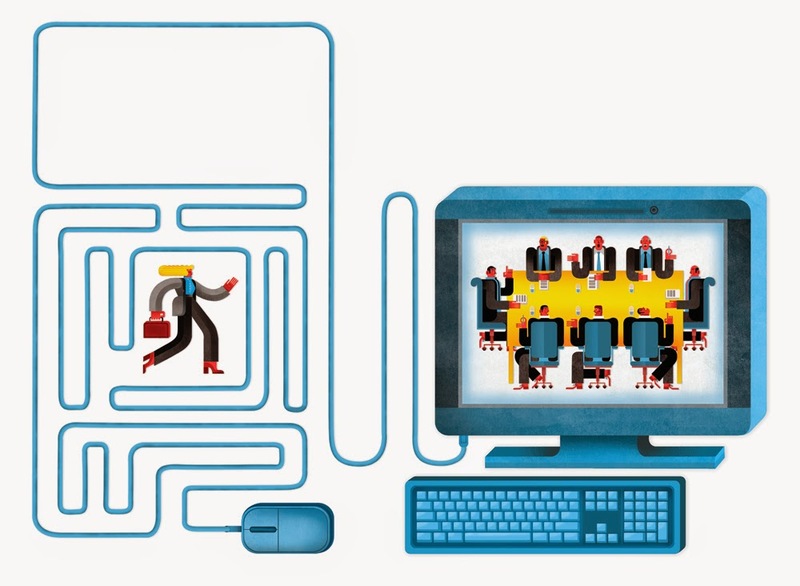 This time, Maria Corte Maidagan illustrated the article asking the question of where all the women are on tech boards. Take a look at it here.